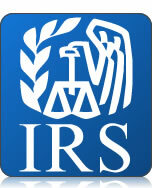 In a private letter ruling released on October 19, 2012, the U.S. Internal Revenue Service held that a nonprofit organization purportedly dedicated to improving the business interests the health care professionals’ industry was not entitled to a federal income tax exemption as a business league under Section 501(c)(6) of the Internal Revenue Code. See PLR 201242016. PURPOSES AND ACTIVITIES OF THE ORGANIZATION. The organization was founded by an individual who also owned N, a for-profit company that sold financial products and services. The organization’s founder held all of its officer positions. The purposes for which the organization was founded included promoting the exchange of information and communication of innovations and ideas in the health care professions; promoting professional standards in the health fields; promoting and conducting educational seminars and workshops in health care fields; offering services to health care professionals; and providing funding to other organizations with tax exemptions under IRC §§ 501(c)(3), 501(c)(4), and 501(c)(6). In response to IRS questions regarding the organization’s application, the organization explained that its mission and activities have changed. Now the organization primarily provides educational seminars and programs on pensions and personal financial planning for licensed health care professionals. The organization’s founder and two individuals associated with N conduct the seminars, which at least partially feature the founder’s financial planning program. The organization refers to individuals who attend its meetings and pay its fees as members. Members have the opportunity to join a benefits plan in which they can purchase term life insurance from a separate company at rates established by that company. The organization refers members to N as potential customers for N’s products, and N refers its customers to the organization as potential members. 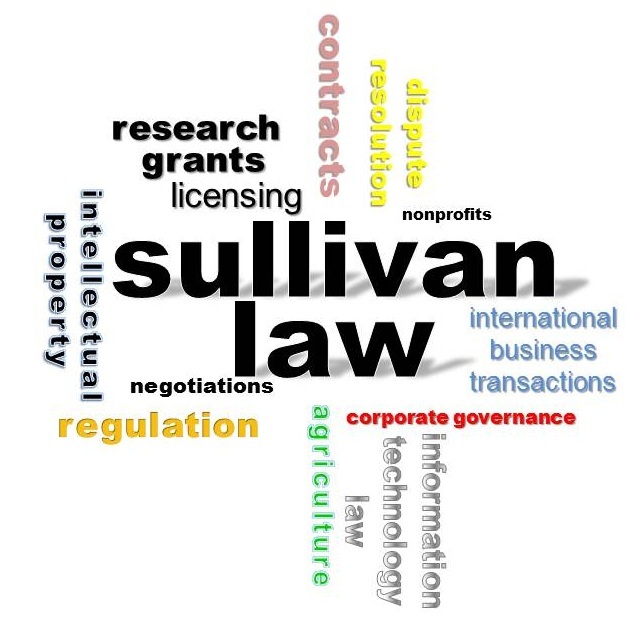 TAX EXEMPTION UNDER SECTION 501(c)(6). IRC § 501(c)(6) makes available an exemption from federal income taxation for “[b]usiness leagues, chambers of commerce, real-estate boards, boards of trade, or professional football leagues …, not organized for profit and no part of the net earnings of which inures to the benefit of any private shareholder or individual.” The IRS defines a business league as an association of persons having some common business interest, the purpose of which is to promote such common interest and not to engage in a regular business of a kind ordinarily carried on for profit. The purpose of a business league is to promote the common business interest and not to engage in a regular business of a kind ordinarily carried on for profit. To receive a tax exemption under IRC § 501(c)(6), the organization must direct its activities to the improvement of business conditions of one or more lines of business rather than the performance of particular services for individual persons. In Rev. Rul. 56-65, the IRS ruled that an organization, whose principal activity consisted of furnishing information to and advertising the products of its members engaged in a particular industry through publications and other means, did not qualify for a Section 501(c)(6) exemption. In Rev. Rul. 66-338, the Service also denied 501(c)(6) status to an organization formed to promote the interests of a particular retail trade which advised its members in the operation of their individual businesses and sold supplies and equipment to them. In Apartment Operators Association v. Commissioner, 136 F. 2d 435 (9th Cir. 1943), the U.S. Court of Appeals for the Ninth Circuit held that an organization that provided information and services to apartment tenants was not entitled to a Section 501(c)(6) exemption because it was engaged in activities normally carried out for a profit, and because it provided specific services to individual persons. Absence of Purpose to Promote Common Business Interests. 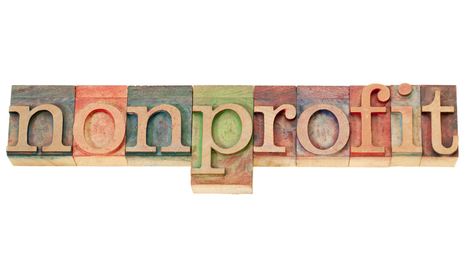 The IRS also determined that the organization was not formed to promote the common business interests of a particular industry or trade, but to refer business to N.
This entry was posted in Nonprofit Law and tagged 501(C)(6), Tax-Exempt, Trade Association. Bookmark the permalink.